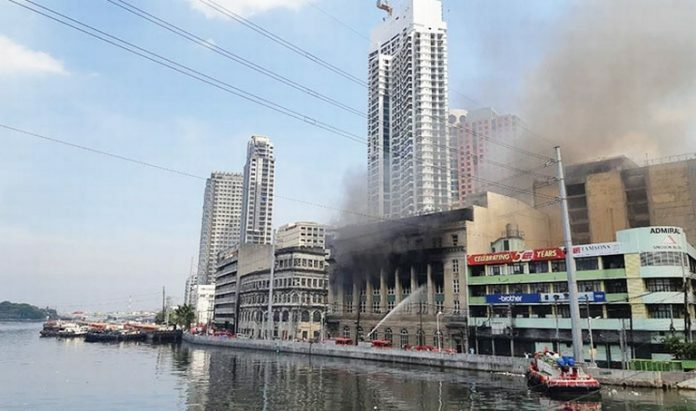 MANILA – A fire that hit a government building in Binondo district reached one housing offices of the National Archives of the Philippines. An Archives employee claimed no historical documents were damaged in the blaze that broke out at the Land Management Bureau building early Monday. Three people suffered minor injuries in the fire that quickly spread to three nearby buildings, the local fire department said. The fire at the LMB that started at 12:36 a.m. reached the Bank of the Philippine Islands building, the Moraga Mansion and the Juan Luna E-Services building (also known as Pacific Commercial Company Building) that houses some Archives offices, said Senior Superintendent Jonas Silvano of the Manila Fire District. “One fireman suffered a laceration on the hand. A volunteer fireman suffered a laceration as well while another volunteer had difficulty breathing,” Silvano said. 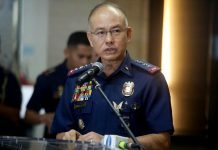 Silvano confirmed that the blaze reached the third floor and portions of the fourth floor of the Juan Luna building. Vicente Velasco, who works in the Archives’ administration department, said the affected offices do not house historical documents. The third floor is occupied by the administration offices, where requests to see the documents are filed. Historical documents are in Archives’ other offices, such as in Paco and the National Library in Ermita, he said. 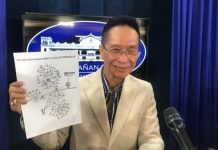 National Archives Executive Director Victorino Manalo refused to comment. 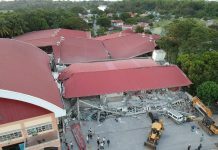 The Environment department, which heads the LMB, said their employees and all important records were safe but pegged the cost of damage at P100 million due to lost gadgets purchased for records digitization.